Pegasus Pools & Spas have a fully stocked showroom in Neyland (on the Honeyborough Roundabout). 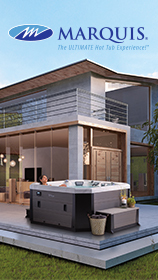 We have a selection of Caldera Spas, Swimming Pool Accessory Samples, a wide range of Pool & Hot Tub Chemicals and accessories. 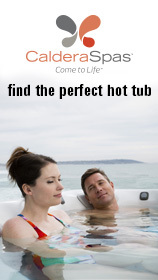 The Caldera Spas are available for private wet testing too. 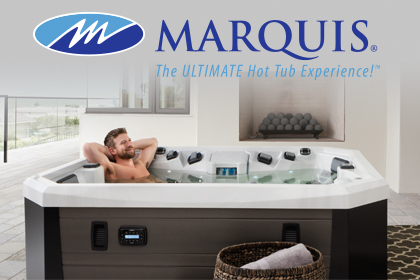 We offer a free Water Sample test for any problems you may be having with your Hot Tub or Pool water. Simply bring us a sample in a clean container (a used, well washed water bottle is best) and we’ll give you a printed data sheet showing you what to do to remedy your water woes.